Compared with previous patents on CRISPR technology, this patent focuses on “a diagnostic method,” according to Jeffrey Lefstin, UC Hastings College of Law professor. 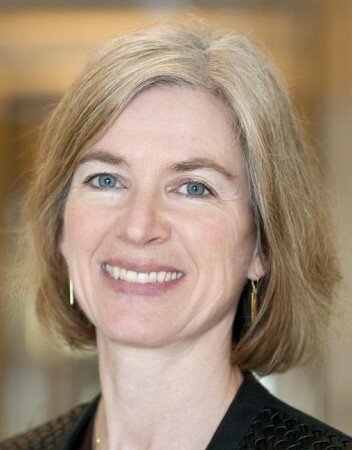 In other words, other CRISPR developments typically center on genomic editing, but the technology covered by Doudna’s recent patent focuses on genomic detection, Lefstin said. “This patent seems narrower in that it’s directed towards detecting genomic rearrangements or other aspects of chromosomal structure,” Lefstin said. 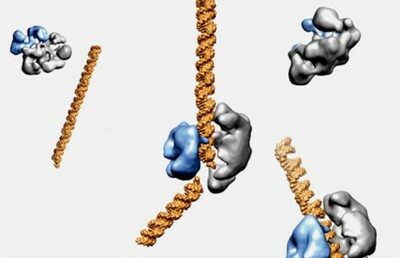 CRISPR is a naturally occurring protein system often found in bacteria that provides immunity to certain viruses, said Fuguo Jiang, a UC Berkeley postdoctoral associate with Doudna’s laboratory. 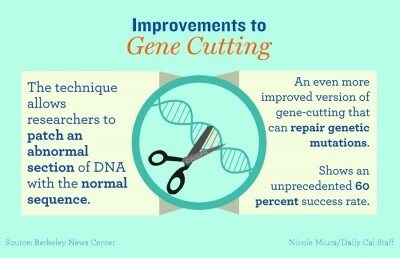 Doudna’s team has studied the system’s applications to genome editing, he said. Caribou Biosciences’ patent, however, has been granted at a time when intellectual property rights over CRISPR-Cas9 technology are still being contested between Doudna’s team and the Broad Institute of the Massachusetts Institute of Technology and Harvard University. The Broad Institute’s Feng Zhang currently has a patent on the Cas9 technology — which can be used for genome editing in living mammalian cells — giving his research center commercial control over its development. The United States currently operates on a “first-inventor-to-file” patent system, meaning that the first party to file for a patent receives it, regardless of whether they are the original inventor. 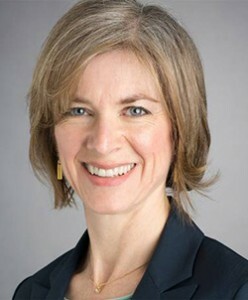 Doudna’s party filed first for a patent on the CRISPR-Cas9 technology, but Zhang managed to get the patent by going through an expedited process, according to UC Hastings professor Robin Feldman. The CRISPR-Cas9 patent is now undergoing a legal process known as an interference proceeding, in which the Patent and Trademark Office will thoroughly investigate the claims of both parties — the UC Board of Regents and the Broad Institute. Broad Institute spokesperson Lee McGuire said in an email that the new patent issued to Caribou Biosciences “is not involved in the existing patent interference process in any way.” Feldman, however, said the patent could, in fact, influence the interference proceeding. “Every decision from the (Patent and Trademark Office) affects the delicate dance as the two parties are circling each other,” Feldman said. Despite the contentious legal nature of CRISPR, all applications of the breakthrough technology will continue, according to Feldman. Ericka Shin covers research and ideas. Contact her at [email protected] and follow her on Twitter at @ericka_shin.